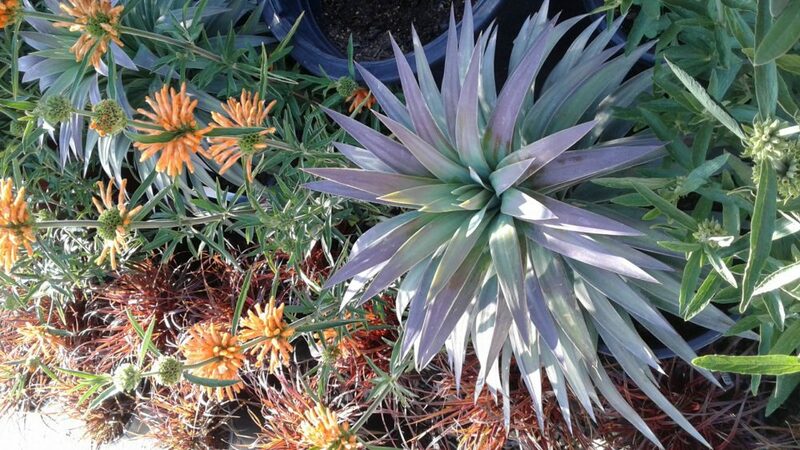 Almaden Valley Nursery is a family owned and operated garden center and gift shop serving the bay are since 1975. With over an acre of land we have a great selection of high quality plants for your landscaping needs. The Gift Shop is always filled with popular home decor, jewelry, and many gift items that your family and friends will love.